The Frisco Chamber of Commerce is a 4-Star Accredited Chamber of Commerce and is the “Voice of Business” and an advocate for the business community, implementing ideas and maintaining and strengthening a strong business environment in the area. TND Marketing & Management, LLC is an active member and on December 2015 was awarded Ambassador of the Month. A New spotlight talk show, featuring events and people in the Frisco Arts community! Tammy Meinershagen is the host of the show. 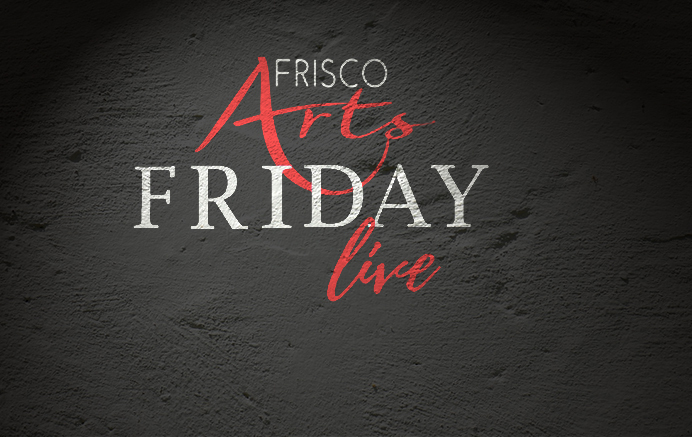 Tune into Frisco Association for the Arts on FACEBOOK LIVE every 3rd Friday of the month. TND is one of the show producers and partner.